I’ve done it. 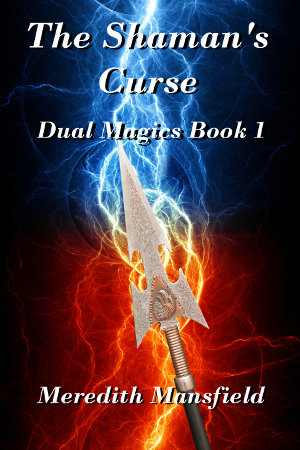 I just clicked the publish button on Amazon for THE SHAMAN’S CURSE. It will take about 12 hours, give or take, to actually show up on Amazon–longer for Amazon’s foreign markets. It’s already set up to go live tomorrow just about everywhere else. There’ll be plenty to do over the next few days. Links (once it’s available) to be inserted in various places, including on this blog. Trying some new ways to hopefully get the word out. But this book baby is about to be out in the world. It’s only $0.99 for the month of July. Then the price will go up. Meanwhile, back to work on the sequel. Interesting. I look forward to seeing what people think of this book and I may pick it up myself. Good luck with sales! I thought it would take longer for reviews to start coming in. But the first one came in yesterday.